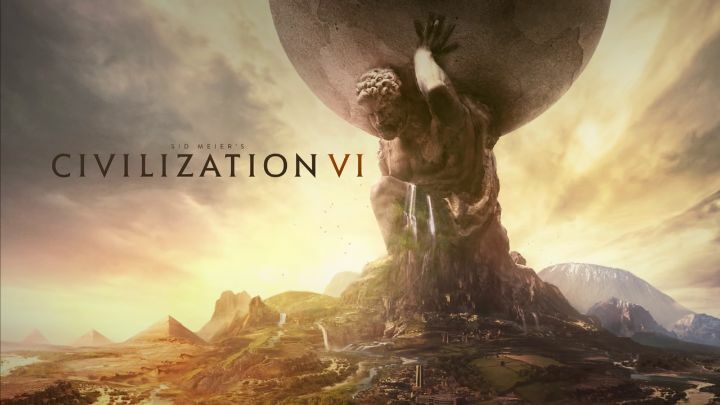 Civilization VI is the latest instalment of the world-renowned Civilization series, so it makes sense that this upcoming game is high on many gamer’s wish lists this year, and looks likely to be a hit when it ships this fall. Sadly, the game will only be available on PC (and Mac) at launch, even though Civilization’s console iterations (such as Civilization Revolution) have been pretty great. But still, at least developer Firaxis will release a console version of XCOM 2 this fall, and Civilization VI looks likely to be another great entry in the series judging by the preview videos we’ve seen so far and its gameplay innovations such as the new city districts and the way builder units work in the game. 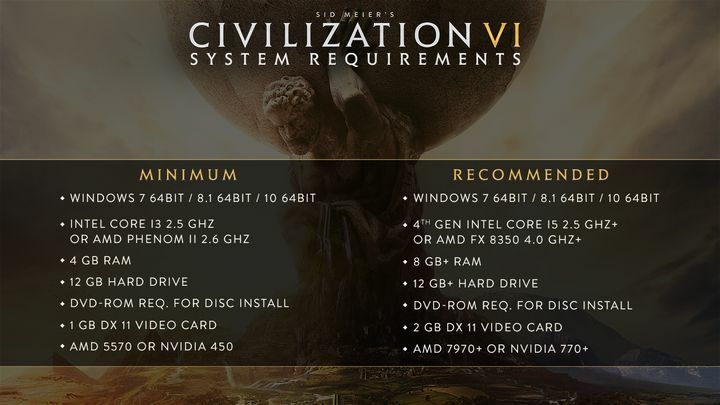 Firaxis has now revealed the system requirements for Civilization VI, so those looking to play the game this October can know whether their PC cuts the mustard or not. At least the minimum system requirements are pretty reasonable though, as PC users who want to play Firaxis’ latest strategy epic can get by with an Intel I3 or AMD Phenom II processor and 4 GB of memory, although those looking to see the game in all its glory and get the best performance will need a beefier machine to do so, of course. But still, hopefully Civilization VI will turn out to be another great entry in the long-running series and do its fans proud when it’s released this fall.